Today’s wintery blast has delivered significant amounts of fresh powder snow to Queenstown’s Coronet Peak and The Remarkables. 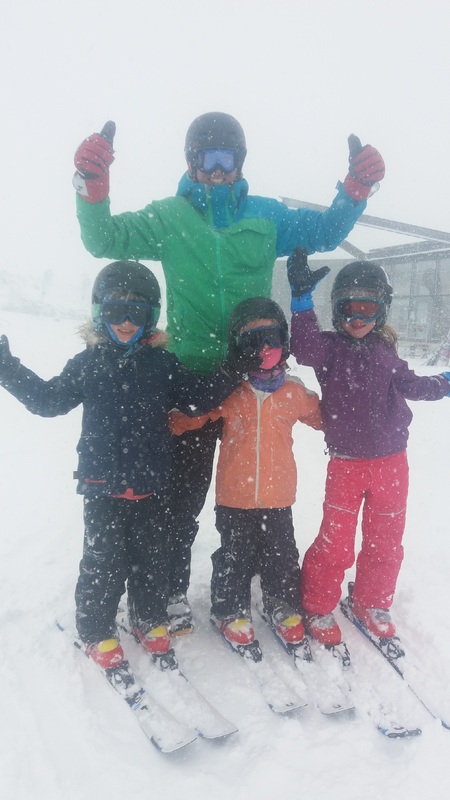 A healthy 31cm of snow had fallen at The Remarkables base building by 3pm today (Wednesday September 7), and Coronet Peak had received 15cm and counting. Snow at both mountains continues to fall heavily and steadily. Furano Ski Resort opening 19 November 2016 – POW! First snow at Furano – who is excited?